Despite radio stations around the world banning music by Michael Jackson, RTÉ says it will not be following their lead. 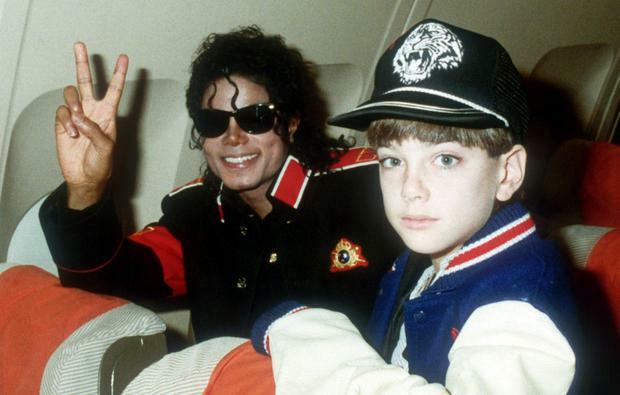 The controversial documentary 'Leaving Neverland', the first part of which was broadcast to Irish and British audiences on Channel 4 last night and concludes tonight, detailed alleged sexual abuse by Jackson on two boys. Since the documentary was first broadcast in the US, major radio stations in Canada and New Zealand and individual DJs have moved to remove his songs from their playlists. However, RTÉ Radio said Jackson's music has not been banned. It said the late singer's music has not featured on the playlist of the State broadcaster's youth station, 2fm, for some time, given it predominantly features new music. However, while there is no playlist on RTÉ Radio 1, individual presenters are free to choose music to suit their own show and audience. The news comes as three major Montreal radio stations revealed they have stopped playing Jackson's music in the wake of the child abuse allegations made against him which aired in the HBO documentary in the US on Sunday. 'Leaving Neverland' details the abuse allegations of two men who had previously denied Jackson molested them as children. James Safechuck (40) and Wade Robson (36) allege that they were groomed, sexually assaulted and raped by the singer over a number of years. Last week, the 'Times' reported that BBC Radio 2 had banned Jackson's music, with the last song played on the station on February 23. The BBC has clarified that they do not ban artists and Jackson could be played on BBC Radio. He does not feature on the BBC Radio 2 playlist because it is for new releases. "We consider each piece of music on its merits," said a spokesperson for the BBC. "And decisions on what we play on different networks are always made with relevant audiences and context in mind." In recent weeks, Michael Jackson, The Jacksons and The Jackson 5 have been played on Radio 2 and Michael Jackson has been played elsewhere on BBC Radio in recent days. 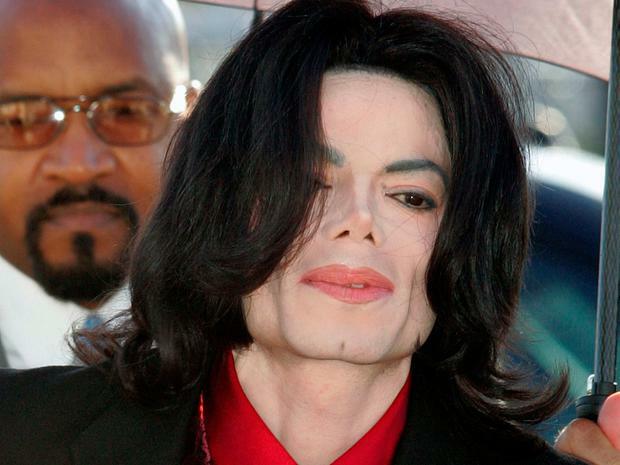 The Jackson family has accused Robson and Safechuck of lying and being motivated by money. Taj Jackson, a nephew of Michael and a spokesman for the family, told RTÉ's 'Today with Sean O'Rourke' that his late uncle was innocent. "You know your family. I spent thousands of hours with my uncle Michael... I wouldn't have flown to the UK to defend him if I thought for one instant that he was guilty," he said. Referring to sleepovers in Jackson's home at Neverland Ranch, he said his uncle would sleep on the floor. "It wasn't only boys, it was girls, it was cousins, it was everyone...but also my uncle would give them the bed and he'd sleep on the floor. "I know what it sounds like, I'm not oblivious to what it sounds like," he added. Mr Jackson said the two accusers have every reason to get the court of public opinion on their side having sued the singer's estate for hundreds of millions of dollars and they have an appeal happening this year. He said the documentary gave a very one-sided story and "we didn't get our side".